Phil Ivey is not impressed. 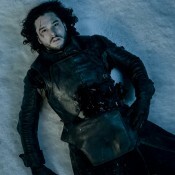 But he’s still in. 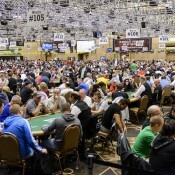 The 2014 WSOP Main Event wrapped on Day 3 with 746 players. Since 693 get paid, math math math we’re almost in the money! Leading the way is Andrew Liporace of one of our favorite places on Earth, New Orleans, LA, with 1,128,000. He’s closely followed by Mehrdad Yousefzadeh, whose name looks like our keyboard sneezed into WordPress, with 1,124,000. 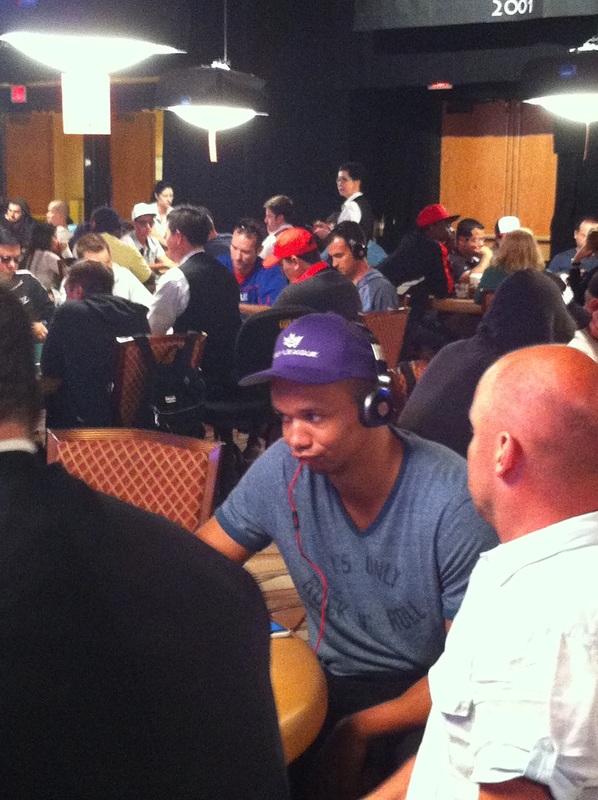 Phil Ivey is still doing well, but only inched his stack up, ending play with 522,500. Paul Pierce, he gone. Pierce made a deep run but busted towards the end of play. In the Last Woman StandingTM race, Maria Ho is still in contention, stacked with 182,500. Read more about the LWS race here. The only past Main Event champ still alive (in the tournament) is Huck Seed with 249,000. Inventor of the Stansifer EffectTM, Tim Stansifer, is also still in with 318,000. Oi! Oi! Oi! Joseph Hachem Wins 2005 WSOP!